Although these two LIve recordings released by Tiger Lily in 1976/77, the sessions took place in early seventies. The original band was Charlie, Jerry Corbitt, Billy Cox from Band of Gypsys and Jeffrey Meyer and Taz DiGregorio. That band did not stay together but about six months then it just dissolved. Then it was Charlie, Jeffrey, Taz and a guy named Earl Grigsby. The original Charlie Daniels Band still can be heard in a bootleg called Corbitt and Daniels, Live at Carnegie Hall. They opened in 1970 for Delaney and Bonnie and it was a showcase and they brought Atlantic Records and all of these companies came and basically they wanted Taz and Charlie and did not want anyone else, but they decided to stay all together. 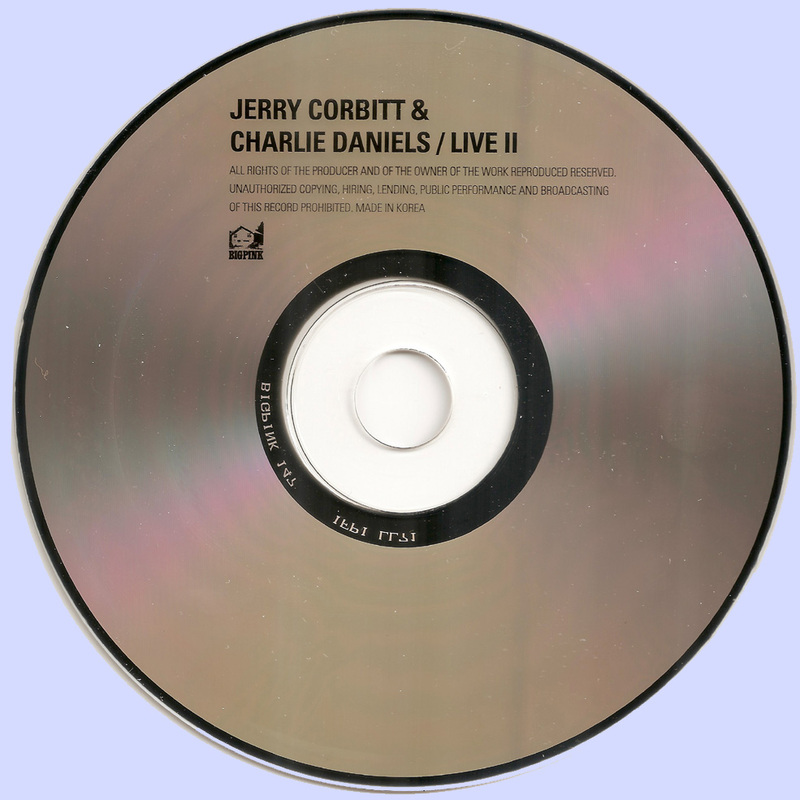 The first album was supposed to be called Corbitt and Daniels, but what had happened in Carnegie Hall, Delaney and Bonnie’s sound man, recorded their show also and after the show something happened with Corbitt and he quit the band. 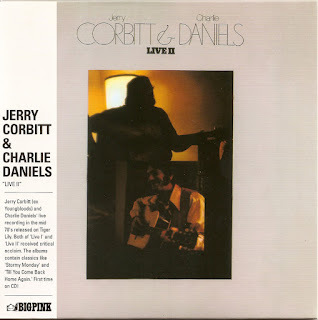 Charlie was really very upset and they were supposed to go in and do an album called Corbitt and Daniels, the contracts had been signed and the money had been put up and Corbitt quit. 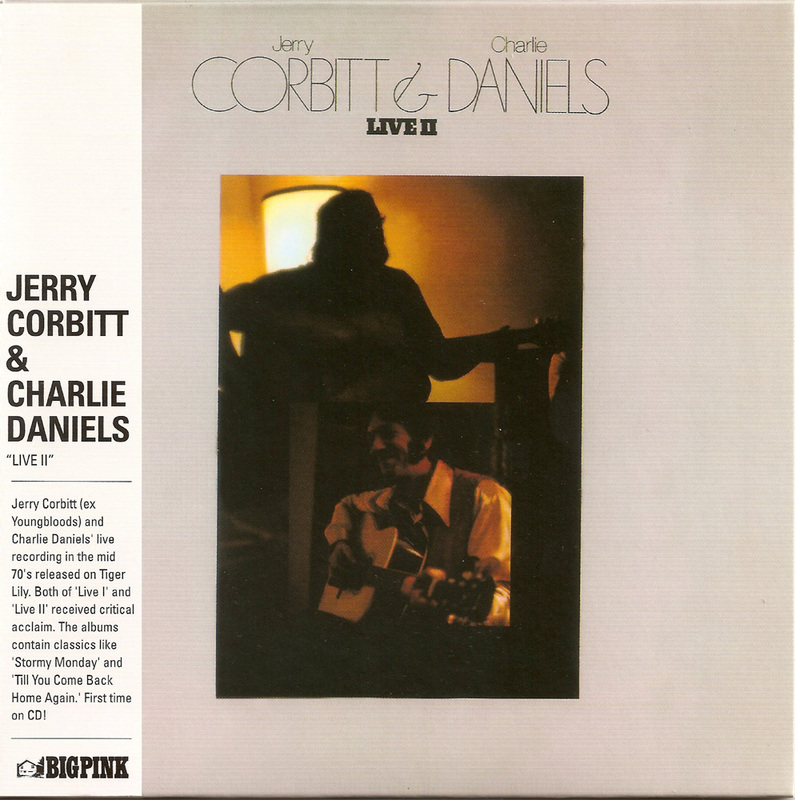 Taz took Corbitt’s place on the first album. He sang half and Taz sang half and from the point on the band just kept working at it until they finally hit on it.